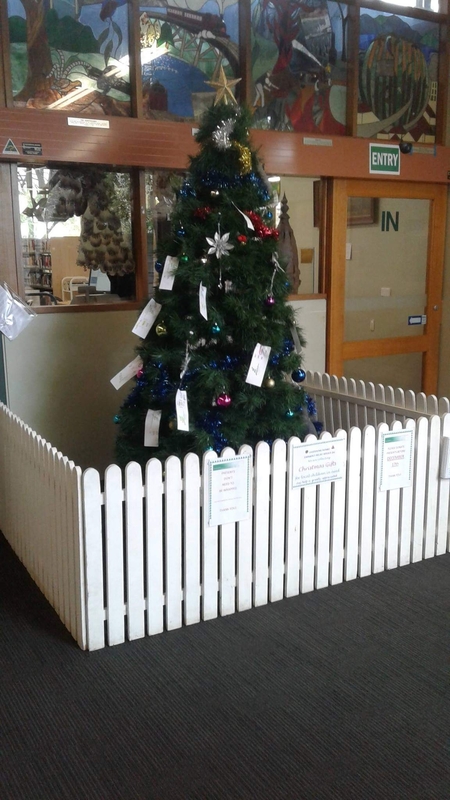 Our Christmas ‘giving tree’ is usually in the Belgrave Library right up until near Christmas so that people can put gifts under the tree for children who are disadvantaged. However, this year the library will be closed for painting between Dec 10-14. The library will be open again on Saturday the 15th. So if you want to donate a gift whilst the library is closed, please take it to us (in the Belgrave Community Hub) up until Friday 14th. 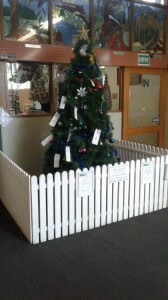 Or you can drop it off at the library on Saturday the 15th. We are giving the presents out on Monday the 17th. Thank you kindly.